Surely the simplest and accurate gauge you've ever had the pleasure of using, that measures the vertical tracking down-force. 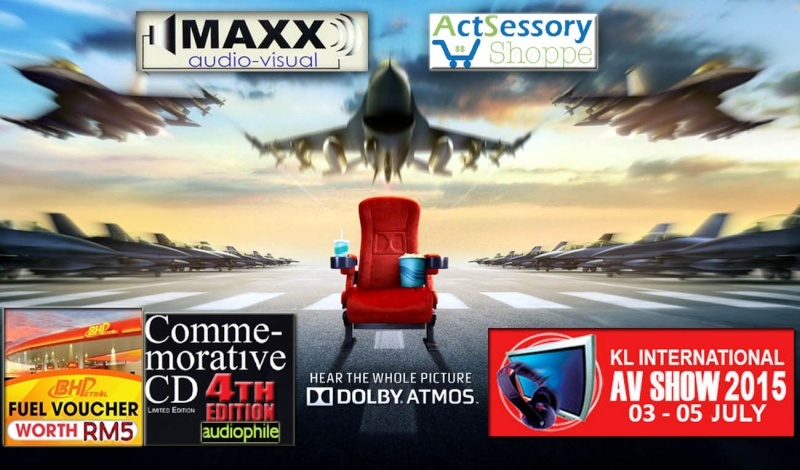 A must-have for any serious audiophile willing to properly set-up his analogue rig. It's completely electronic in nature and therefore not prone to the errors inherent in the balance-style devices. 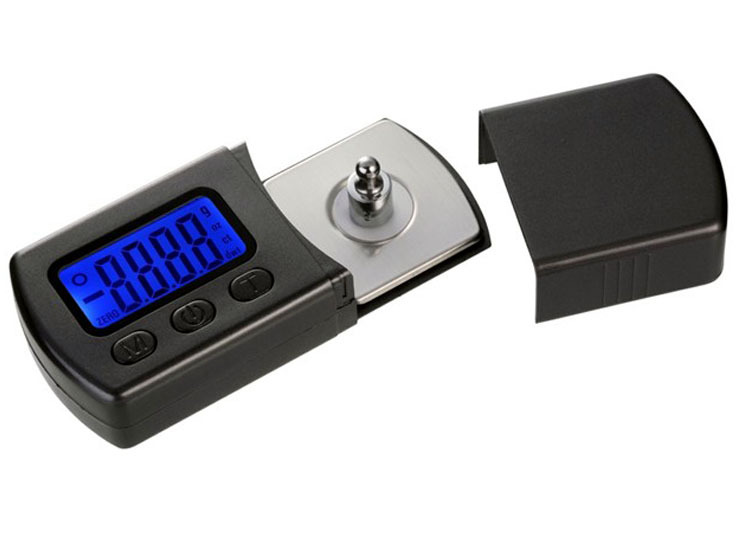 This highly accurate gauge is easy-to-use and sensibly priced. The unit will prove itself indispensible when requiring an absolute and consistent tracking force reference. Super-accurate little device you can balance your cartridge's tracking force to within an inch of its life. In fact, to within an accuracy or +/- 0.01 gram. 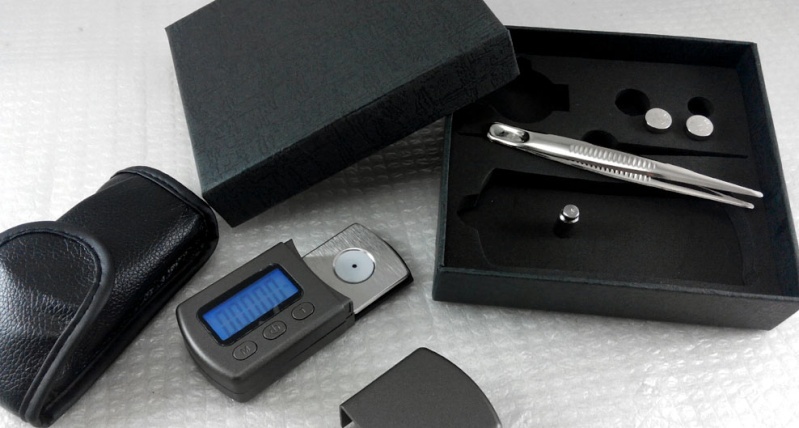 It comes with a 5g weight which can be used to auto-calibrate the gauge, a protective cover and has an illuminated LCD display. 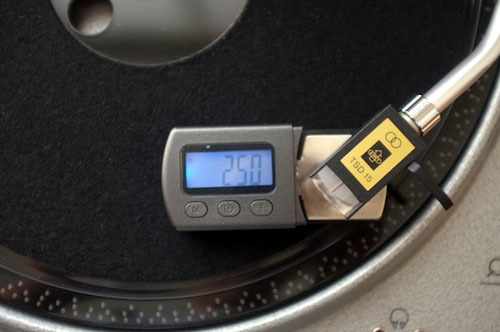 Every cartridge has a specific tracking force specification, usually ranging from 1-3 grams. 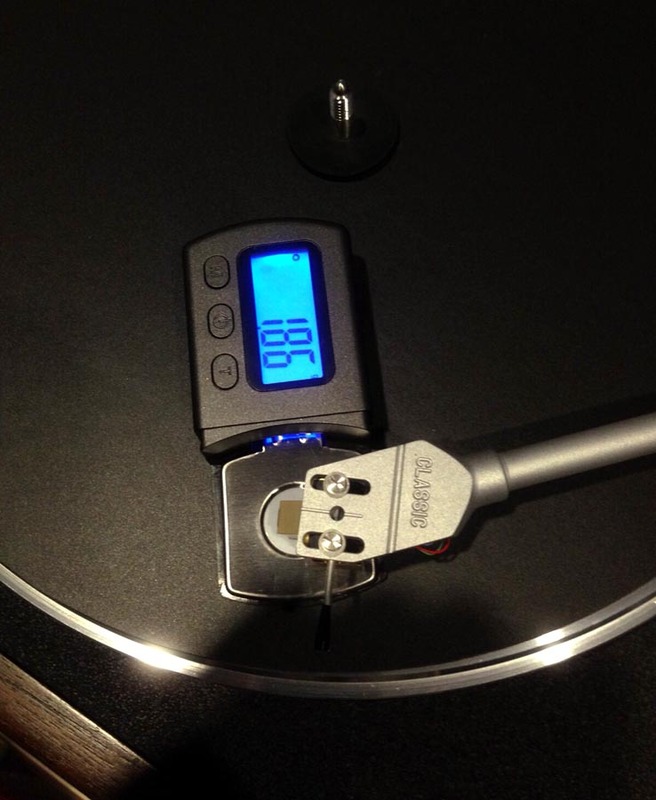 Using the tracking force indicator on the tonearm is usually inaccurate and fiddly. 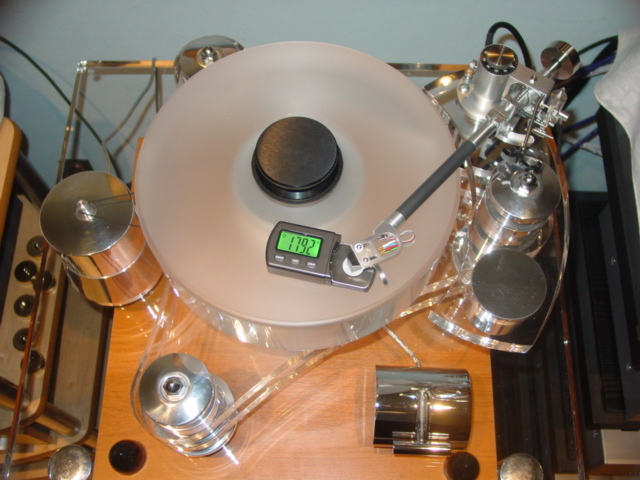 Dialing in your correct tracking force is absolutely essential for optimal record playback. If you miss on the heavy side, your sound becomes thick and sluggish. Miss on the light side, and your cartridge is more likely to mistrack and the sound will be light and anemic. 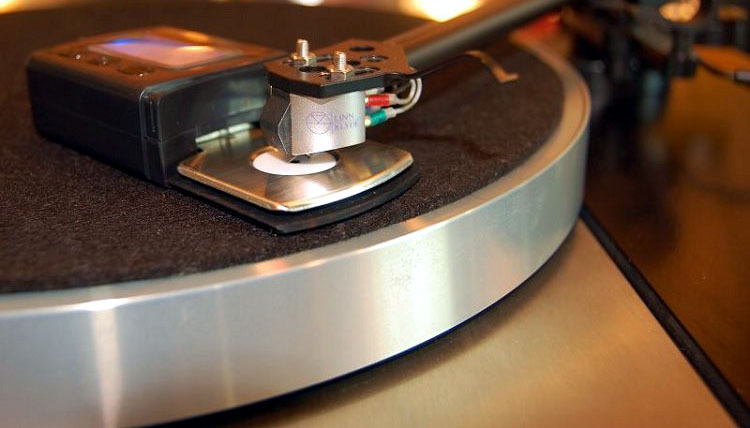 The stylus is lowered onto a circular sensor located on the top surface of the gauge. After a few seconds, during which time the LCD display gradually converges on a numeric value, the tracking weight can be read from the display. 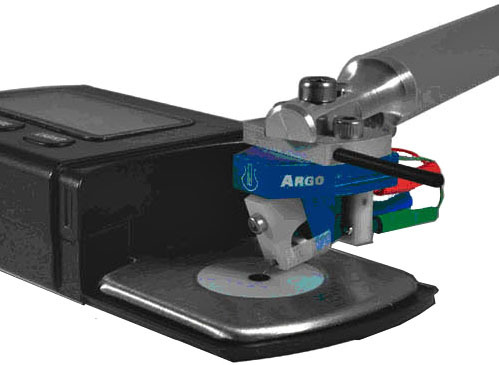 Before attempting to set the cartridge's tracking weight using a gauge and/or a test record, it is best to zero-balance, or "float", the arm with the cartridge affixed. 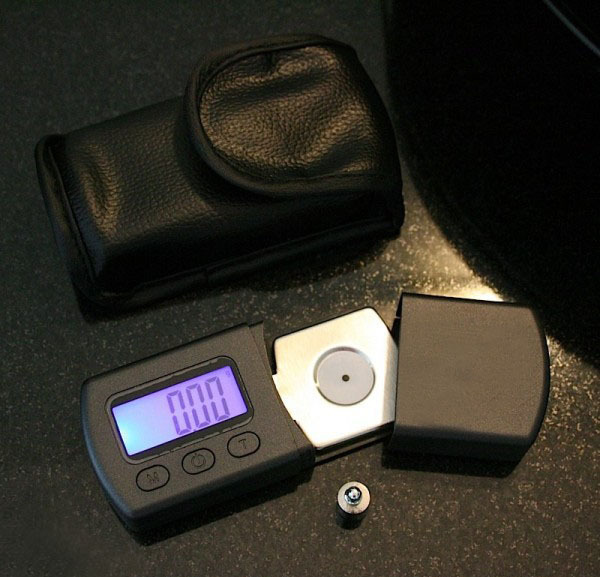 This provides a good reference point from which to begin to increase the tracking weight towards the desired value. The arm/cartridge is floated by moving the arm's counterweight either towards or away from the headshell until the arm reaches a point at which it floats with virtual weightlessness. 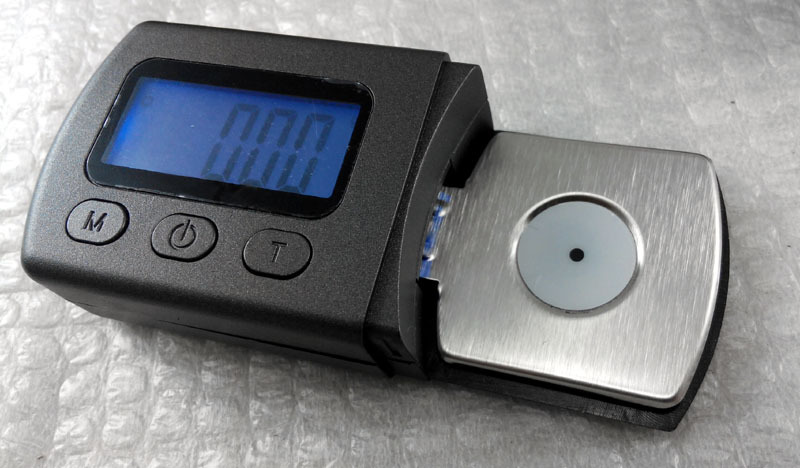 At this point, the tracking weight of the cartridge is approximately 0 grams and can be set accurately using a gauge like one of those described above. - Replacement button cells supplied, a leather pouch, all in a gift box. "I use a digital one. 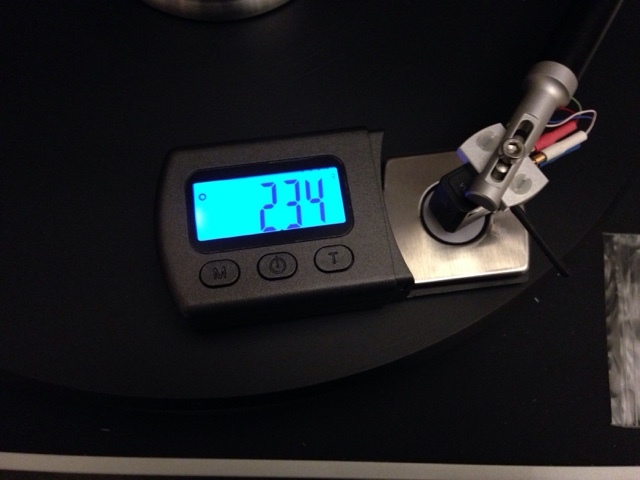 It's within 0.05G accuracy. Important note: with a typical static-balanced arm you must have the stylus dead level with the record surface when you measure force. Above the record surface the arm will be 'heavier' and you will under-set the VTF. If the gauge is below the record surface the arm will be 'light' and you will over-set the VTF. 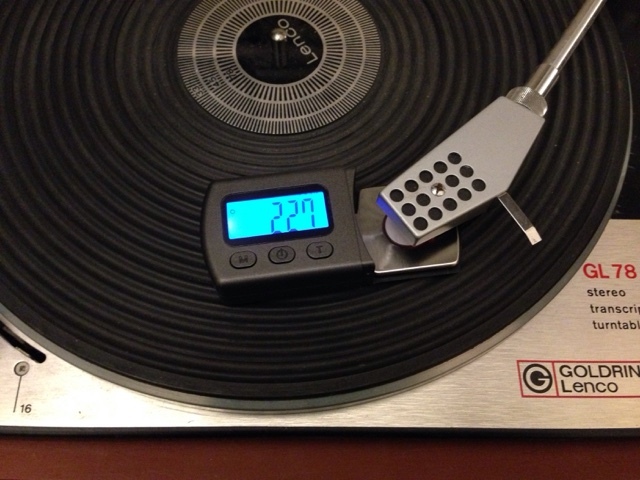 Shim the gauge up next to the platter so the surface is exactly level and you'll get an accurate reading. I have several of the balance-type gaiges that sit on the platter. Setting by those and rechecking with the digital shows the balance gauges can be off (usually low) by up to 3/10 of a gram, which is a lot. " 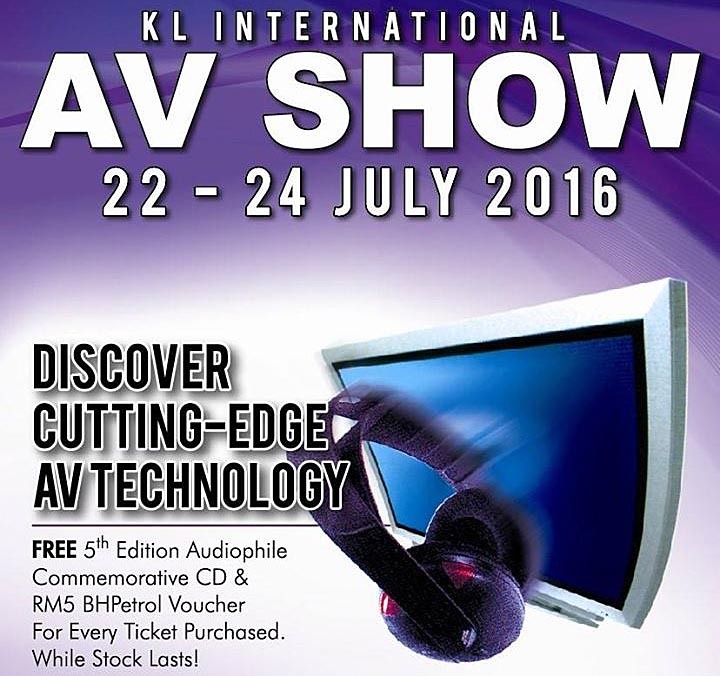 Actsessory Shoppe, with Maxx Audio Visual are participating in the coming KL International AV exhibition in J.W.Marriott KL. 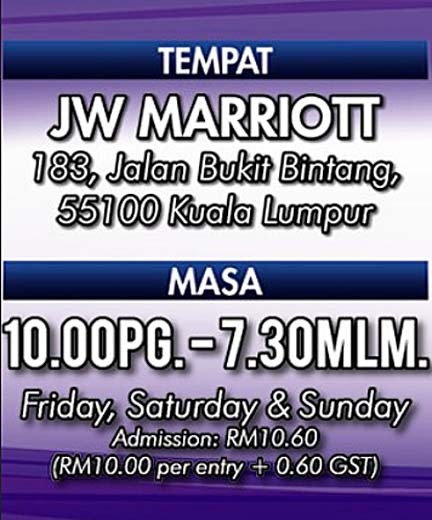 We are most flattered to see you there! Ok, new stock back in supply. Special Thanks! 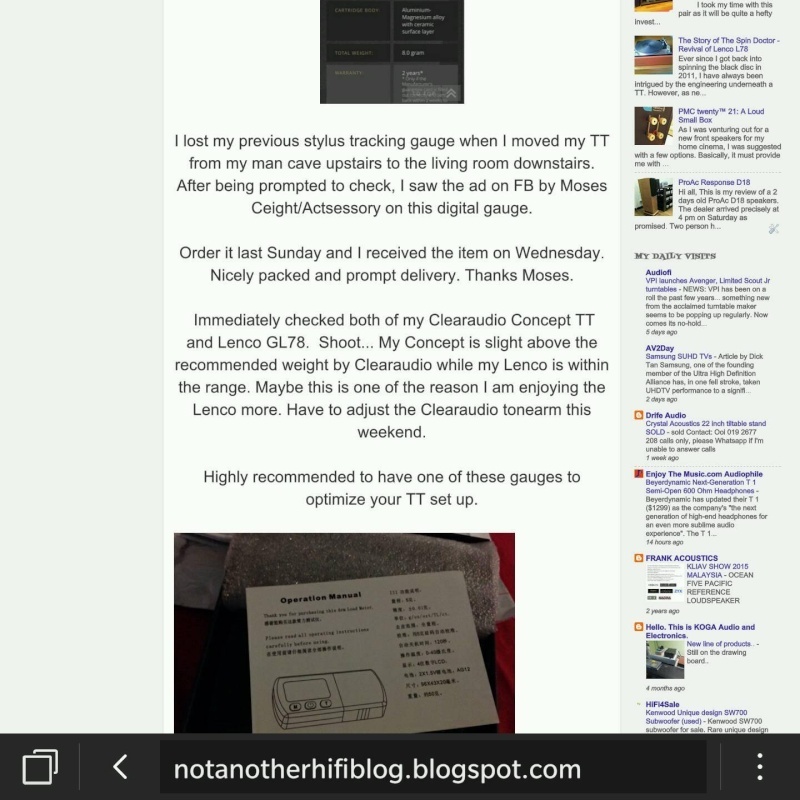 to El Hefe..
1 yr warranty, 1-1 exchange.